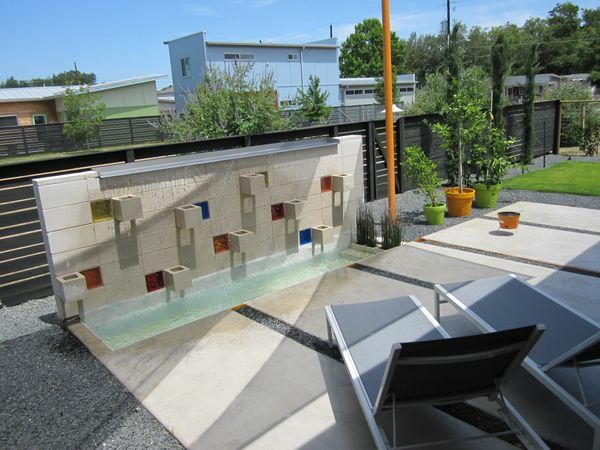 Designed by award-winning KRDB, 5920 Ventus Street is located within the Net Zero Energy community, SOL (Solutions Oriented Living) subdivision. 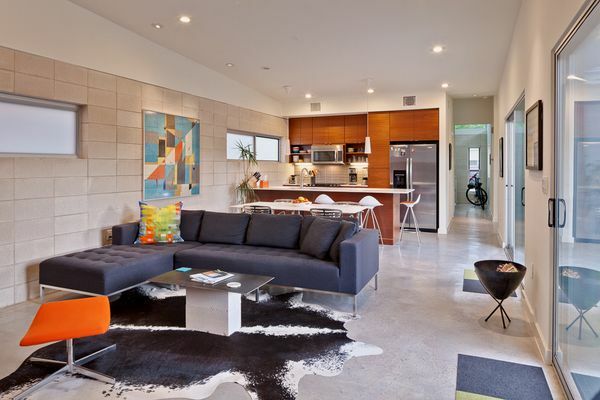 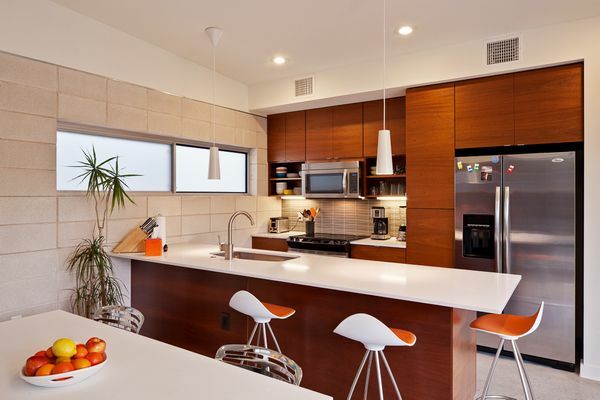 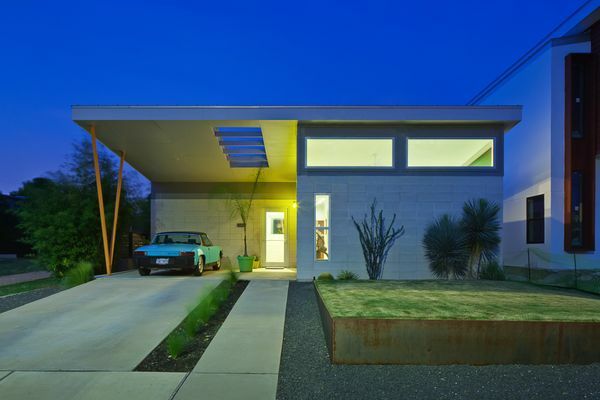 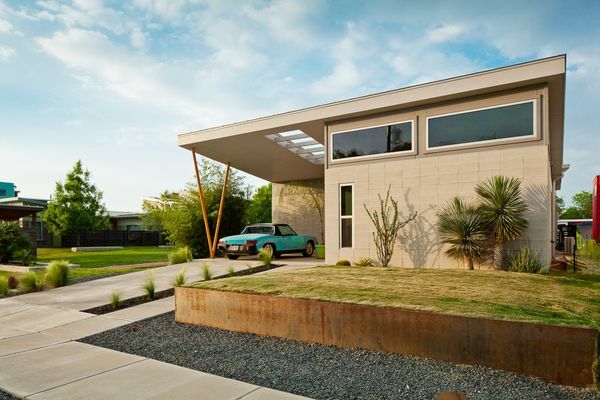 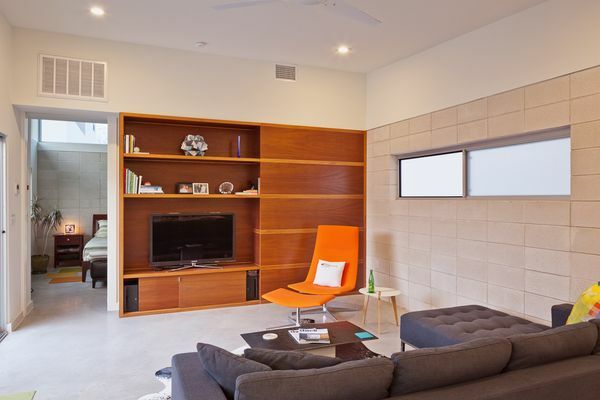 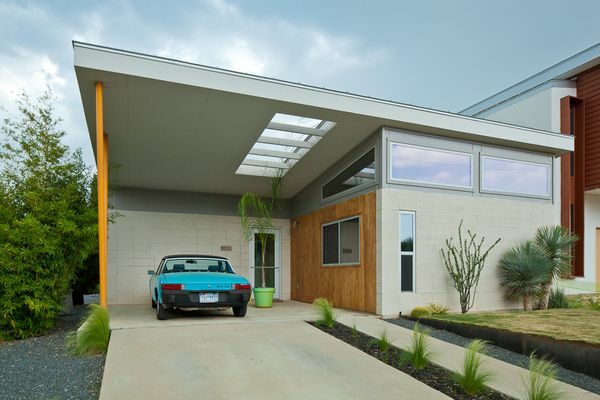 An architecturally-inviting, energy-efficient, one-story modern home in East Austin. 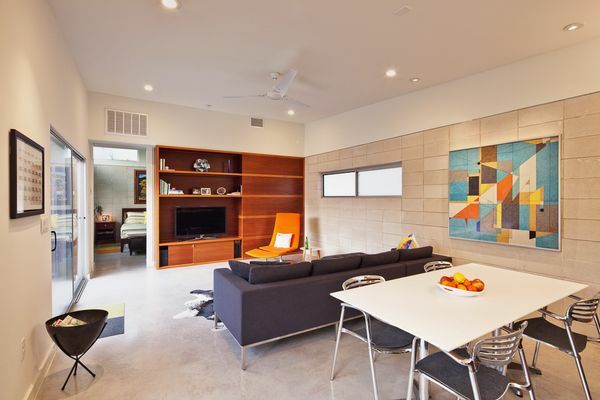 Spacious interiors enhanced by high ceilings, celestial windows, expansive glass sliding doors and commercial glass front door. 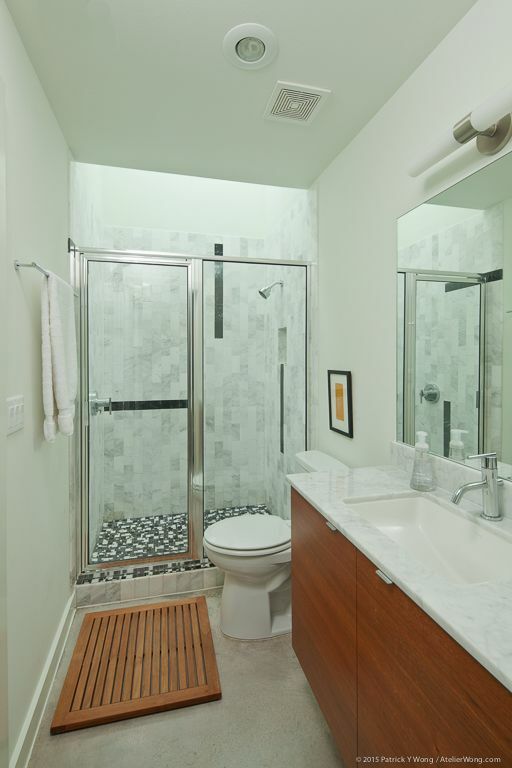 Distinctive design details include custom African mahogany cabinets; Carrera marble master shower with skylight; accent tiles from Architerra. 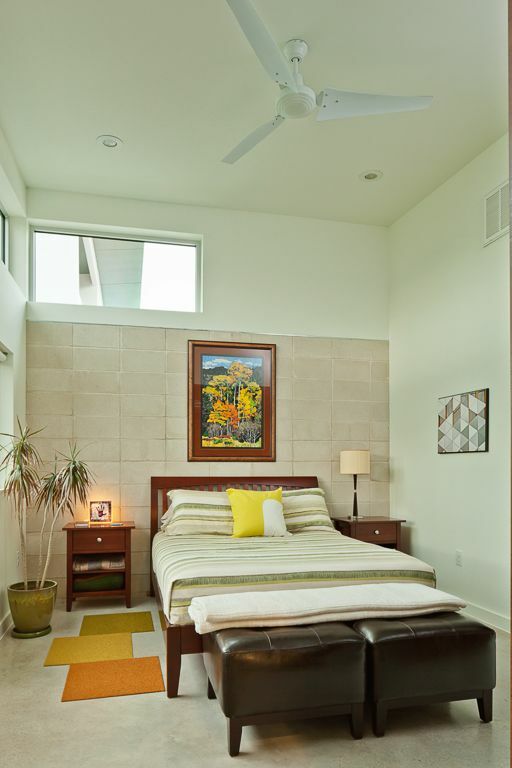 Home lives large, with open floor plan, ample natural light and its orientation to the outdoors. 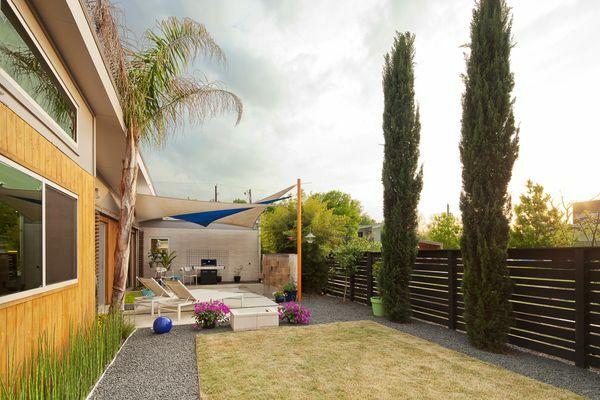 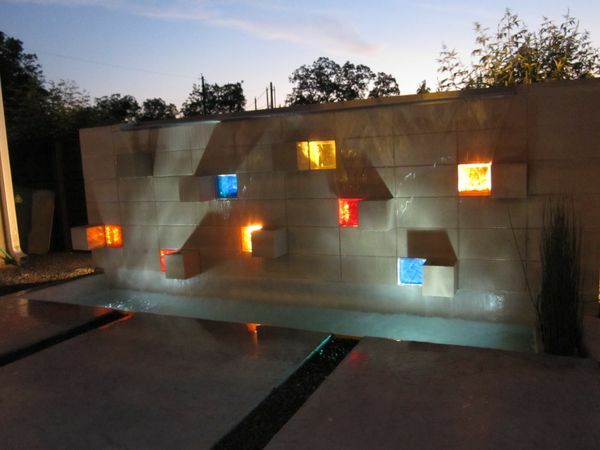 Backyard oasis with back-lit waterfall feature, shade sails and irrigated landscaping. 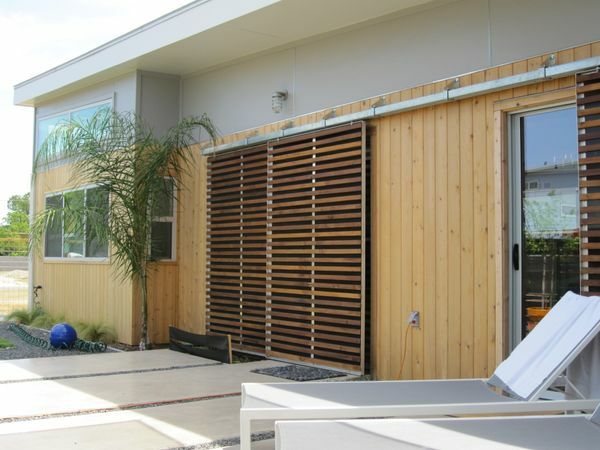 Energy-efficient features include 6KW Solar Array; low e commercial windows & sliding doors; Energy Star appliances. Featured in national & local publications - New York Times, Austin American Statesman, Green Builder, Jetson Green and Inspiration.